The basic business model for car sharing is already established: Most companies use some type of online or mobile reservation system, let customers rent by the hour or day, and cover insurance and gas for members. 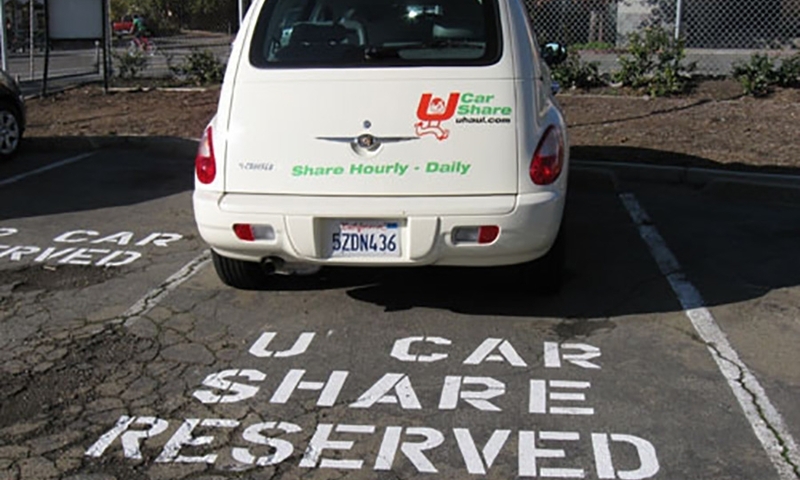 Car2Go is a Daimler initiative that uses its Smart ForTwo model for low-cost car sharing. It is currently active throughout the United States, Canada, United Kingdom, Germany, Italy, France, Austria and the Netherlands. Car2Go differs from other automaker-backed initiatives in that vehicles operate in a 'home area' that encompasses downtowns and surrounding neighborhoods instead of being confined to a single spot or parking lot.Members can pick up ForTwos anywhere in the home area and drive for as long and far as they want, although they must park the vehicle within the home area. 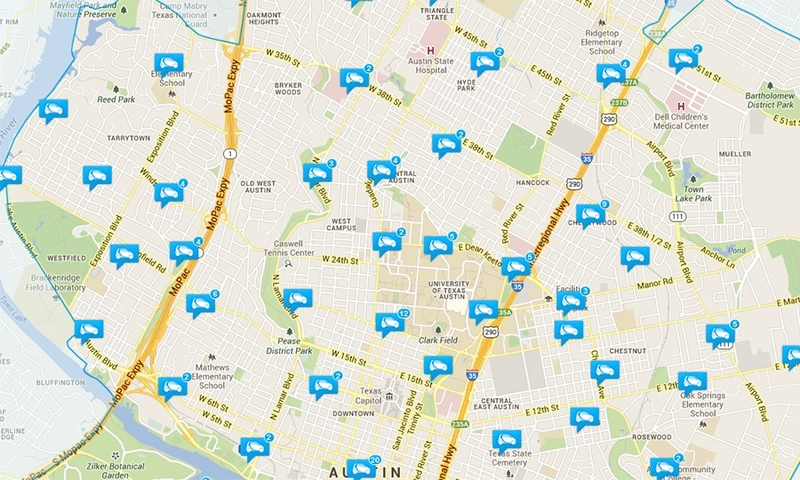 Parking spots around the city are also reserved for Car2Go vehicles and some municipalities such as Austin, Tex., have arrangements with Car2Go that allow vehicles to be parked at any metered parking for free.Car2Go charges a fixed rate by the minute - a rarity among car sharing companies that usually require a minimum of an hour and vary rates depending on demand (i.e. higher rates on weekends or lower past midnight) and car type. 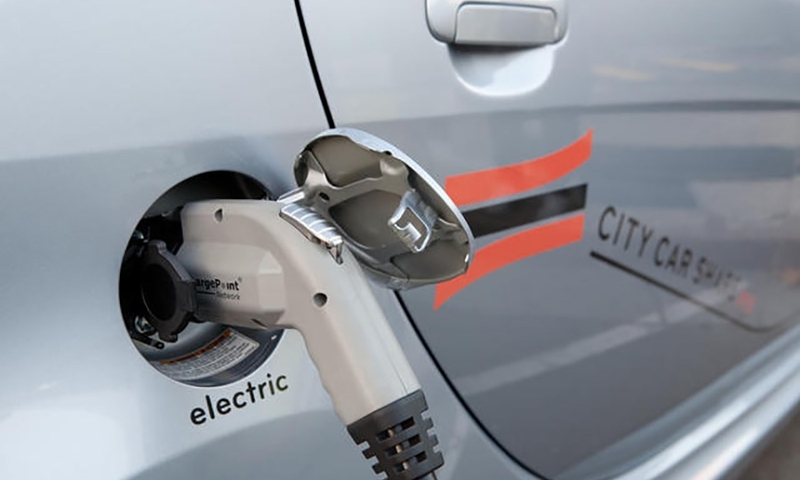 This, combined with the ability to pick-up and park vehicles anywhere in the home area, makes Car2Go a service geared towards one-way, quick trips. Mu by Peugeot, backed by the French automaker, does not specialize in car sharing per se. 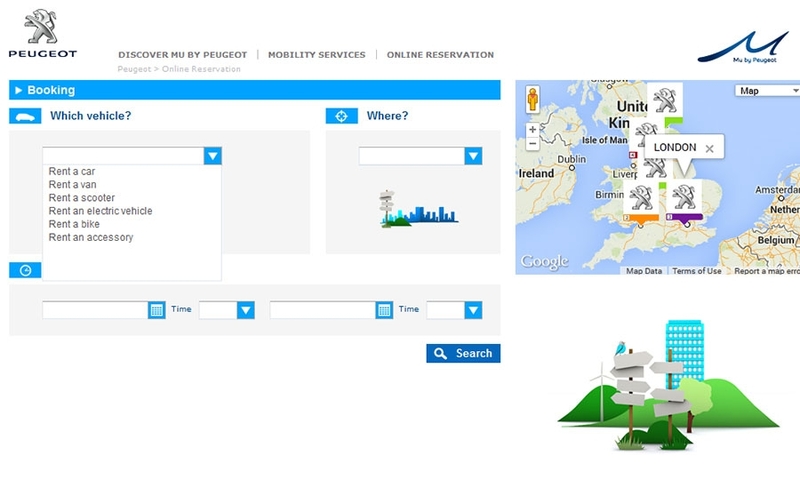 Instead it offers 'mobility solutions' that include cars, vans, scooters, bikes (both mountain and road) as well as accessories such as GPS, DVD players, and bike carriers.Mu by Peugeot is currently only operating in the U.K. Customers must buy credits to rent vehicles. Rental periods start at a half-day and can be expanded up to multiple weeks at fixed rates. Ford of Germany's new initiative establishes car sharing in its dealer network on a national scale. 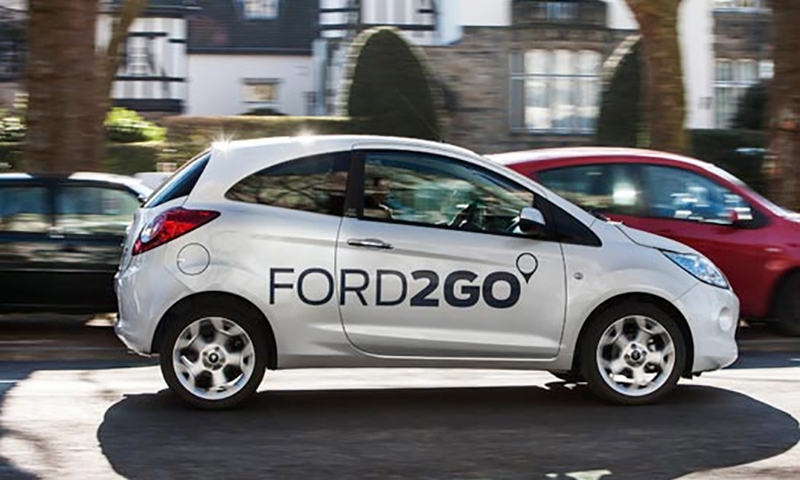 Ford2Go transforms car sharing into a marketing tool by attracting people who wouldn't normally visit Ford stores. Credit: Ford Motor Co.